Need a delicious breakfast to go with your holiday plans? Check out these delicious gluten-free Christmas brunch recipes! There are dairy-free and vegan options, too! One of my favorite memories from childhood is Christmas brunch. After waking up way too early to open presents as a family, we would all trudge through the snow to our neighbor’s house. There we would exchange even more gifts and indulge in my neighbor’s signature homemade baked good… big, fluffy cinnamon rolls. Along with the cinnamon rolls would be a feast of all the most delicious Christmasy breakfast foods we could hope for, but I seriously was only there for the cinnamon rolls. Even now, as an adult, cinnamon rolls take me back to snowy Christmas mornings growing up. Monkey bread does the same thing for my husband. There’s just something about brunch food that says holiday mornings! Since Christmas morning is almost upon us, I’ve rounded up 20 delicious sweet and savory gluten-free Christmas brunch recipes for you to enjoy with your loved ones this year. 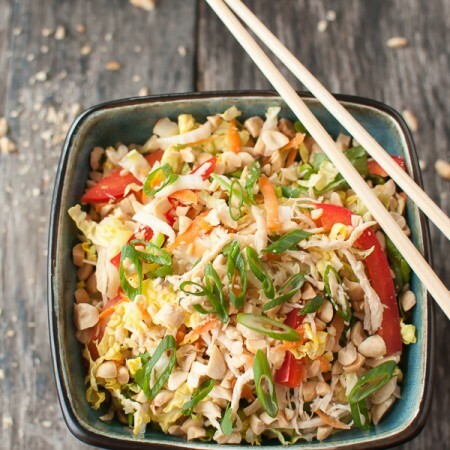 If you’re also grain-free, dairy-free, or vegan, there are some of those options included, just for you. 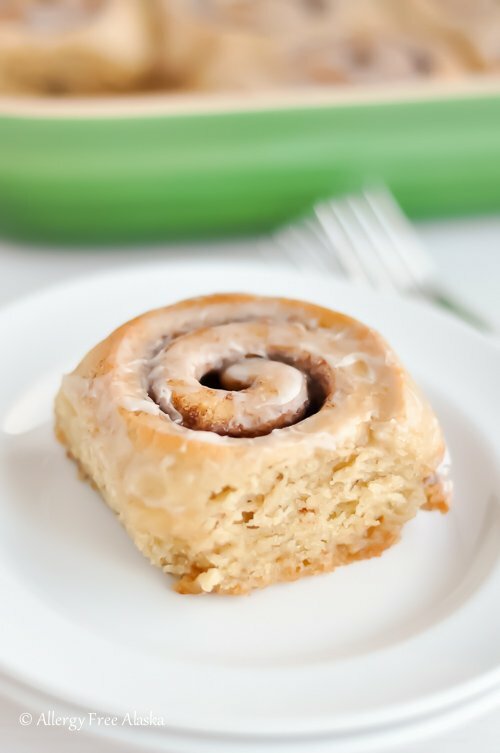 These gluten-free, dairy-free Cinnamon Rolls are truly amazing. You won’t even be able to tell they are gluten-free, let alone dairy-free, corn-free, nut-free, and soy-free. You can make them ahead of time and freeze them, too. 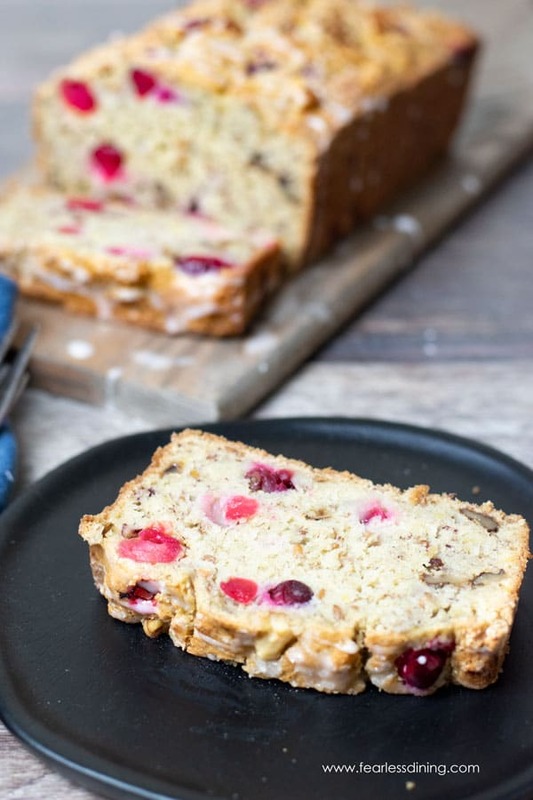 Loaded with sweet bananas and fresh cranberries, this gluten free Cranberry Banana Bread from Fearless Dining will quickly become your family’s favorite breakfast bread. 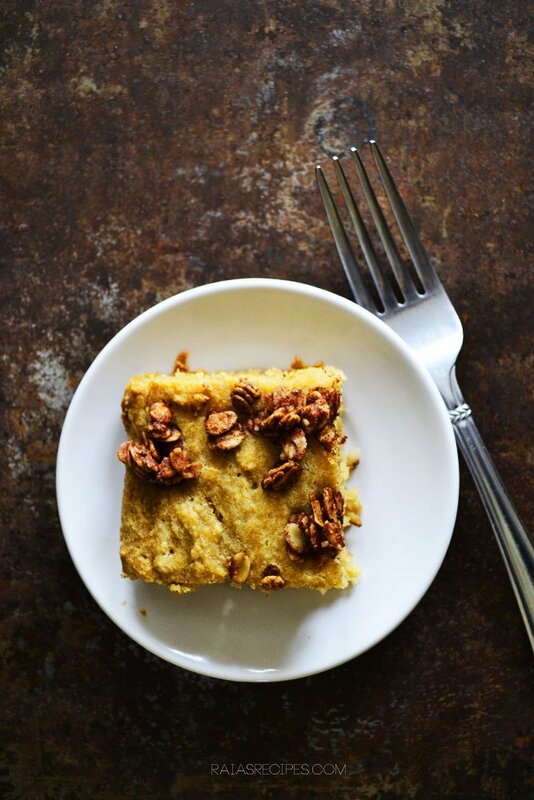 This gluten and dairy-free Applesauce Crumb Cake from Raia’s Recipes makes a good, healthy treat on those mornings when oatmeal or fried eggs need a little boost. It’s not hard to make, and a perfect kid-friendly treat. 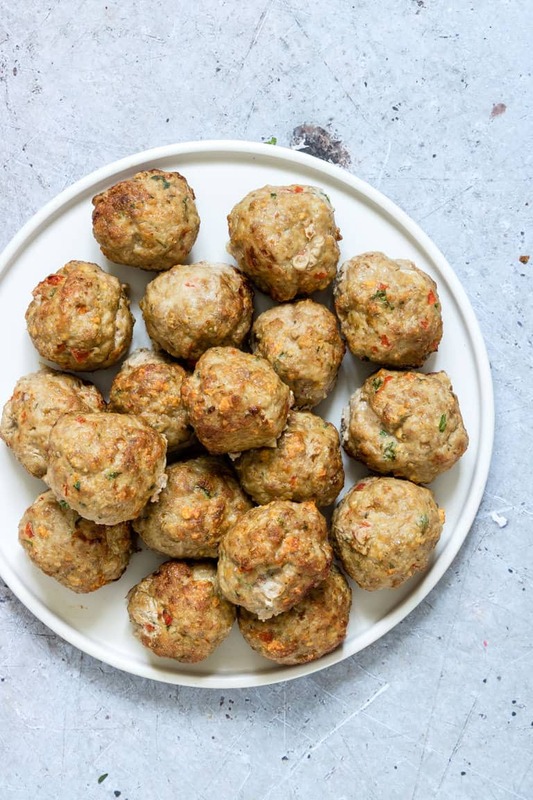 Christmas morning, meet these delicious Air Fryer Turkey Meatballs from Recipes From A Pantry. Turkey, juicy bell pepper and fresh herbs all mixed up and air fried to perfection. 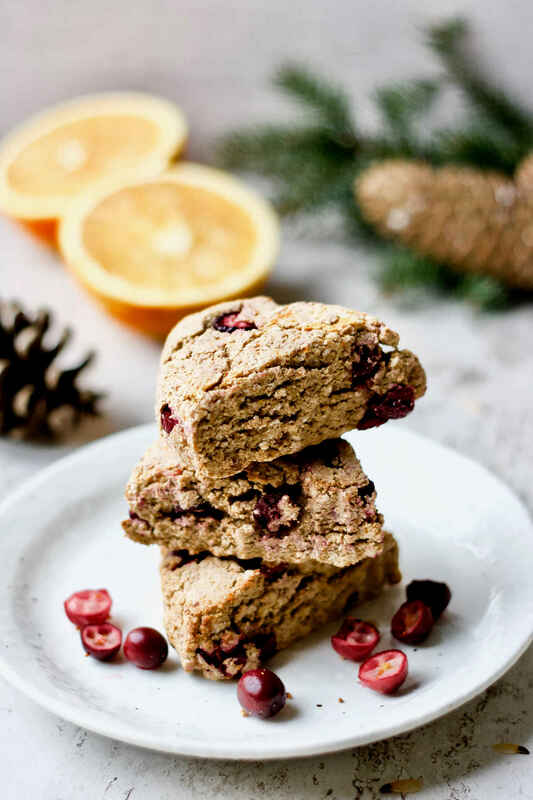 These festive-looking Orange Cranberry Coconut Scones from Yang’s Nourishing Kitchen are low sugar, perfect for a holiday brunch. 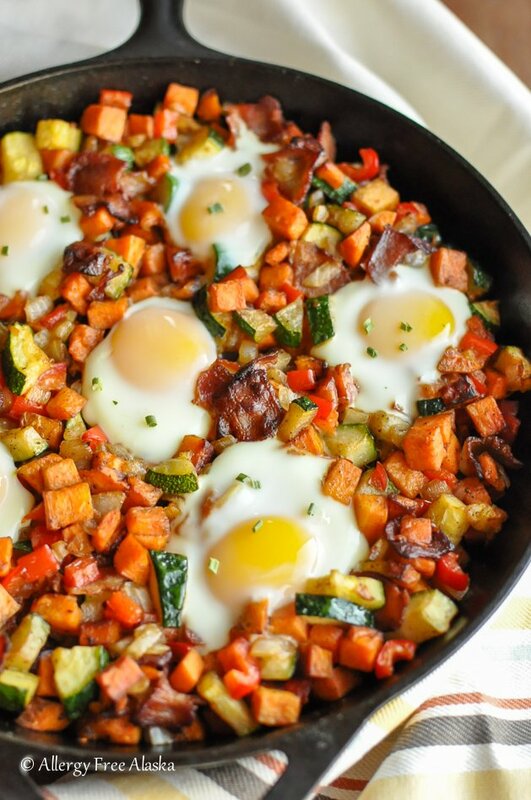 This dairy-free Sweet Potato Breakfast Skillet with Bacon isn’t just for breakfast. It’s my go-to recipe for a hearty evening meal. The sweet and salty combination of the sweet potatoes and bacon is absolutely addicting. This is Easy Baked Oatmeal from the Forked Spoon is probably the best baked oatmeal recipe ever. 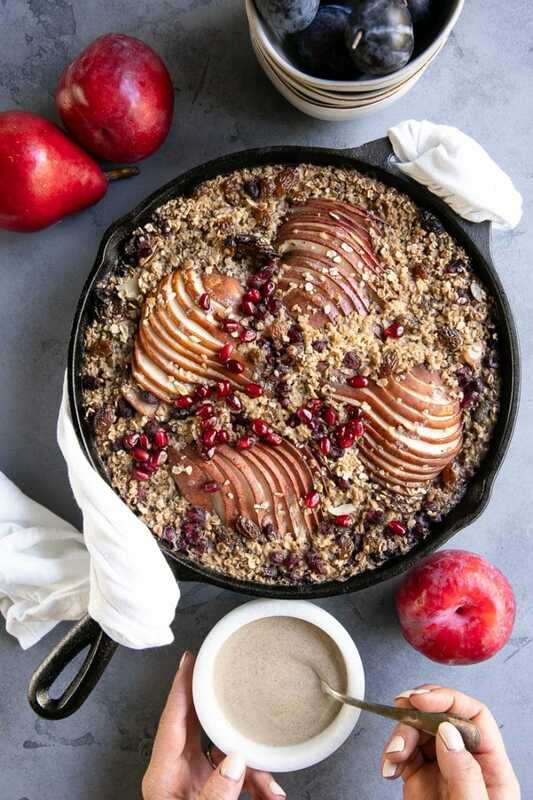 Made with chia, flax, and hemp seeds, rolled oats, pears, pomegranate arils, and golden raisins, this baked oatmeal is easily customizable and so festive! 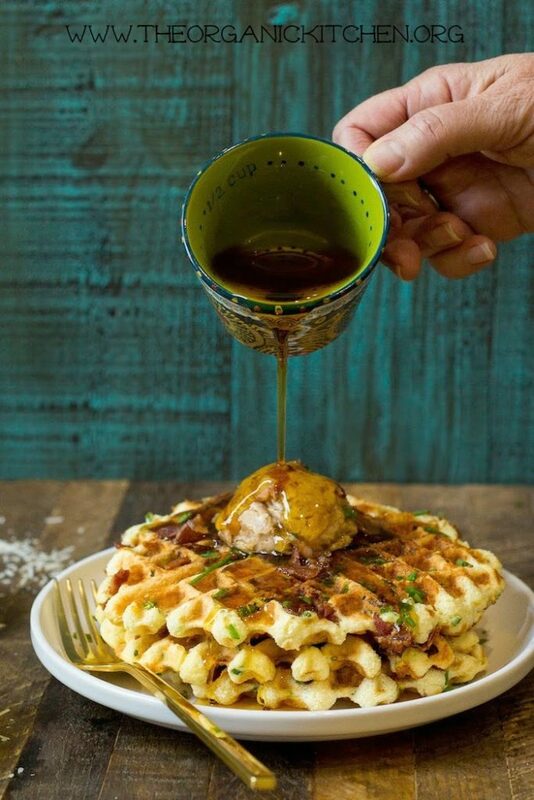 Prepare for flavor like you have never experienced in a waffle before, because these Parmesan Chive Jalapeño Waffles with Maple Cinnamon Butter from the Organic Kitchen are going to blow your mind! 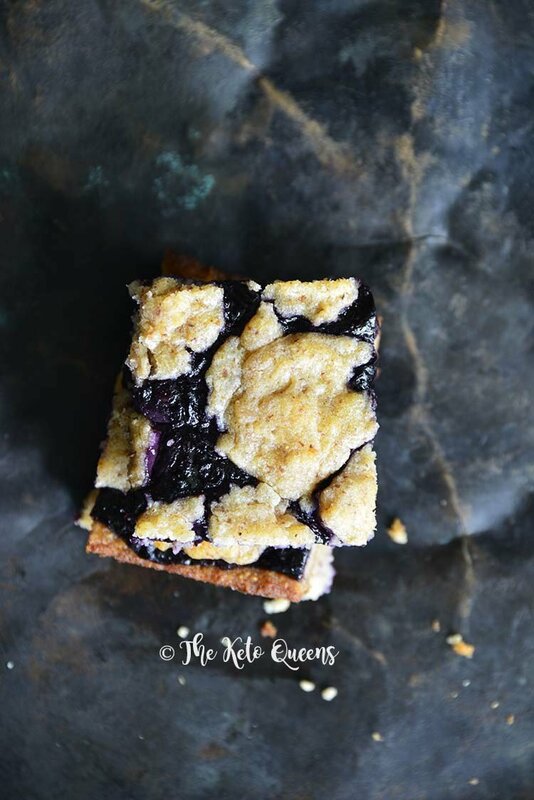 With versatile fat head dough and a sweet blueberry filling, Low-Carb Fathead Blueberry Cobbler Bars from the Keto Queens taste similar to a blueberry cheese pastry; they’re so good you’ll even find non-keto-eaters grabbing seconds! 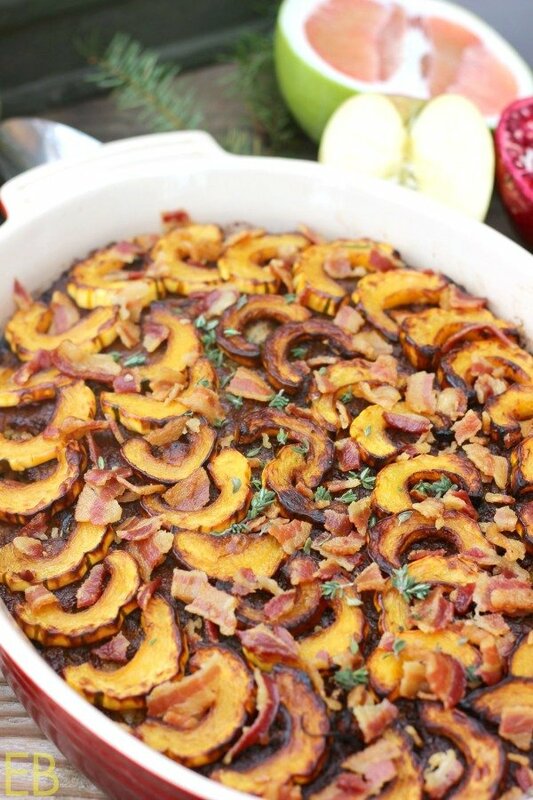 This Delicata Squash, Apple, Pork and Bacon Breakfast Casserole with Sage and Thyme is the recipe Megan from Eat Beautiful makes her family for holiday mornings. It’s AIP, egg-free, dairy-free, and nut-free but super yummy because… bacon! 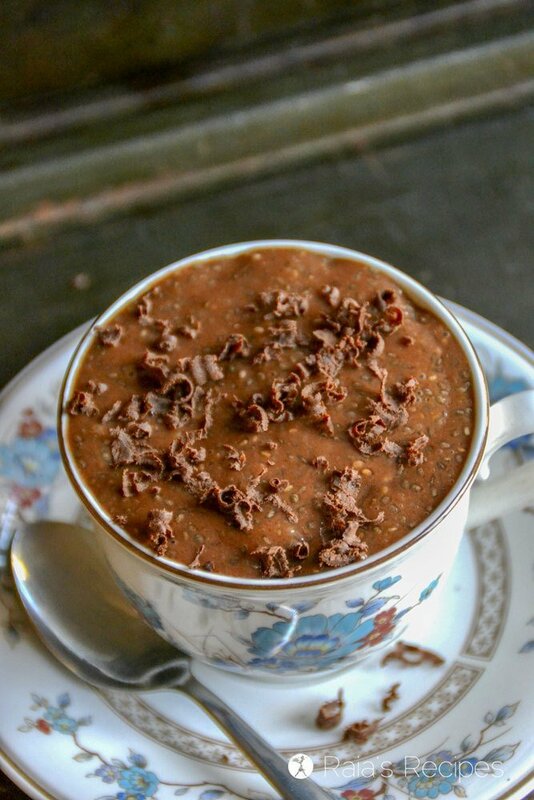 This easy and delicious Paleo Mocha Chia Pudding from Raia’s Recipes is a healthy treat worth getting out of bed for on Christmas morning! With only real food ingredients, and naturally sweetened, it’s a wonderful make-ahead breakfast to wake up to. 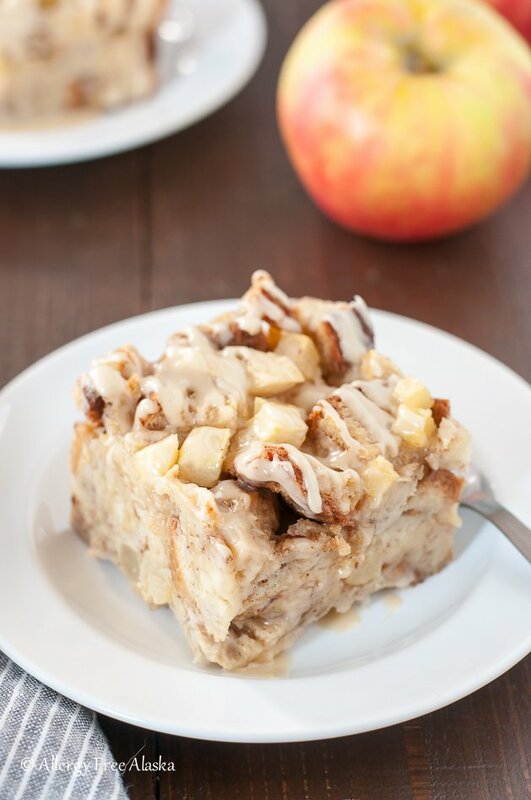 This gluten-free Apple Cinnamon French Toast Casserole is bursting with the flavors of fall. Tart pieces of apple and cubes of soft bread are slathered in a deliciously sweet maple glaze. This casserole is sure to be a hit, anytime of day! 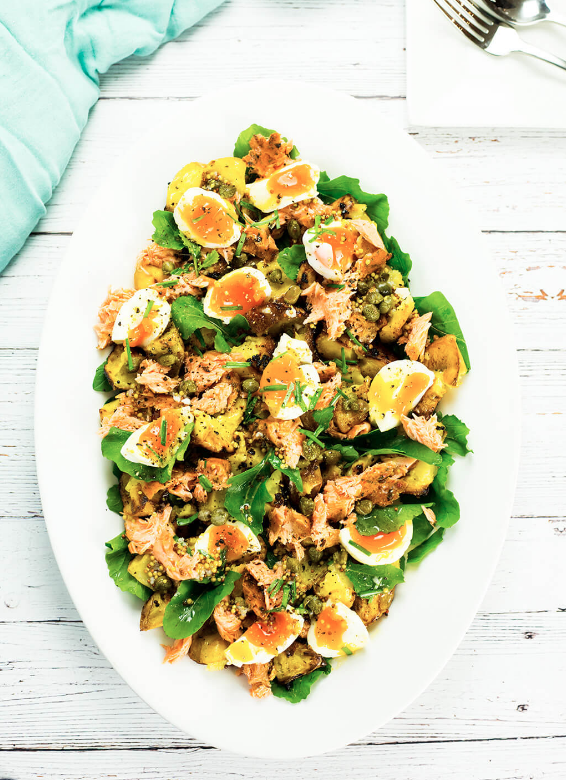 Hot Smoked Salmon Salad with Eggs and Mustard Potatoes from Love Food Nourish is a delicious warm salad with smoked salmon, potatoes and soft boiled eggs, that is great to serve a crowd for a holiday brunch. 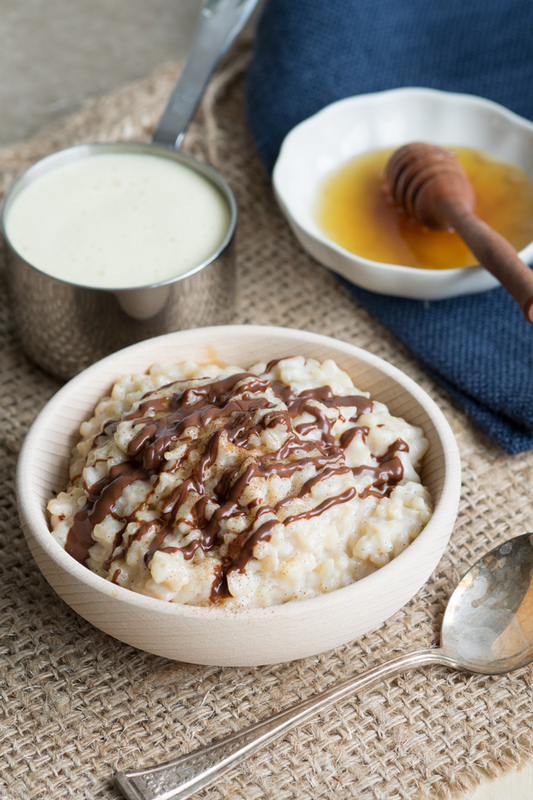 This Eggnog Rice Pudding with Chocolate Drizzle from the Worktop will warm you up on a cold winter morning and get you in the holiday spirit. You can make it with leftover eggnog, if you have any… It can easily be made dairy-free, too. 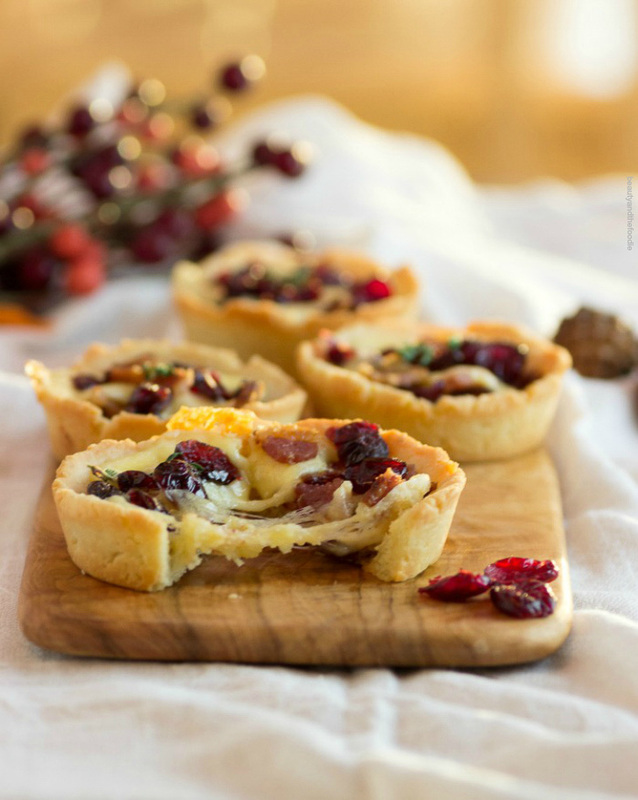 Savory Bacon Cranberry Cheese Tartlets from Beauty and the Foodie are a delightfully tasty appetizer that is gluten-free, grain-free, low-carb. 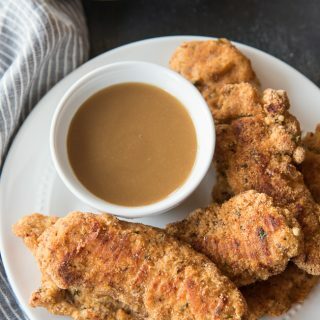 Simple to prepare and have become quite the big hit with my family and holiday guests. 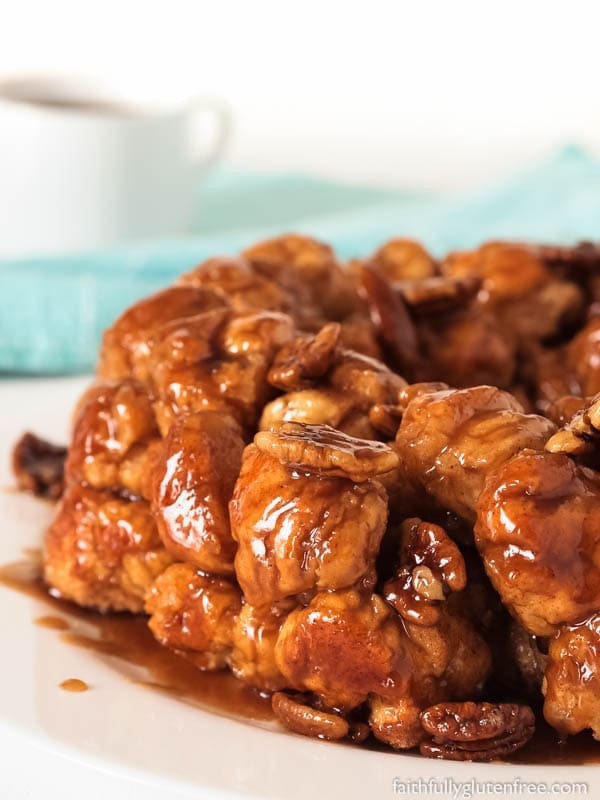 Just like in my husband’s household growing up, monkey bread is a Christmas tradition in many households around the globe. Start the day off right by having this celebratory gluten-free Monkey Bread from Faithfully Gluten-Free for brunch. These Homemade Paleo Maple Apple Chicken Breakfast Sausages from Recipes to Nourish are easy to make, so delicious, full of flavor and so much healthier than store-bought versions. 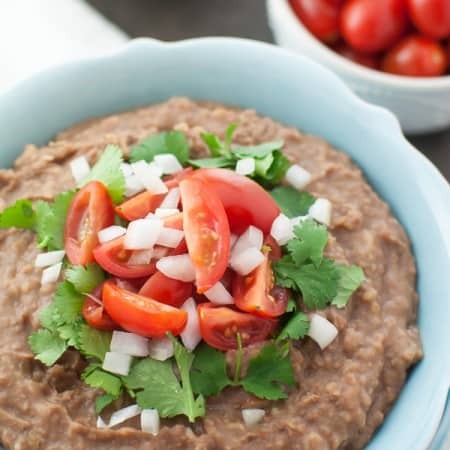 They’re Whole30-friendly, primal, grain-free and freezer-friendly too! 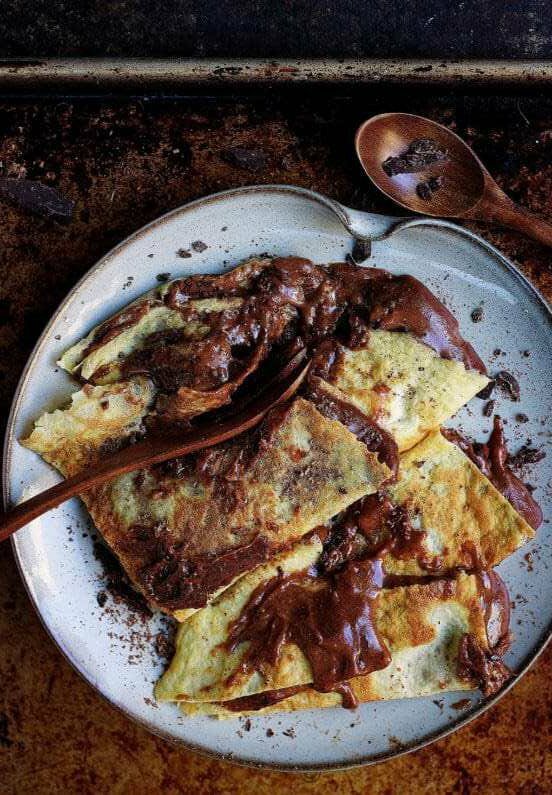 These Paleo Chocolate Almond Butter Crepes from I Heart Umami are creamy and smooth, filled with rich and dark cacao flavored almond butter. Perfect for both Christmas morning… or everyday. These Paleo Breakfast Spaghetti Squash Boats from What Great Grandma Ate are a comforting meal filled with all your favorite breakfast items, while being healthy and delicious! 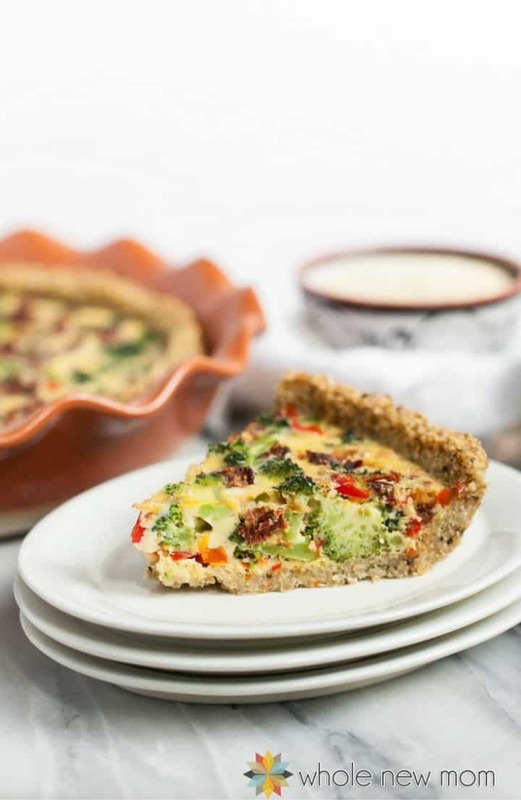 This dairy-free Veggie Quiche with Quinoa Crust from the Whole New Mom is the perfect make ahead meal. It’s loaded with veggies in an easy crust and is sure to please! 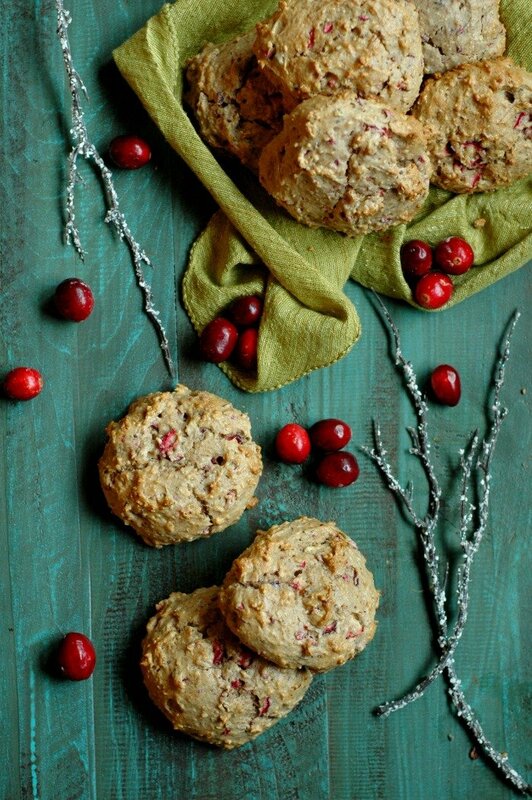 The kids will enjoy the flavors of the holiday season with these Fresh Cranberry Breakfast Cookies from Raising Generation Nourished, and mom will love that they are gluten and refined sugar free! 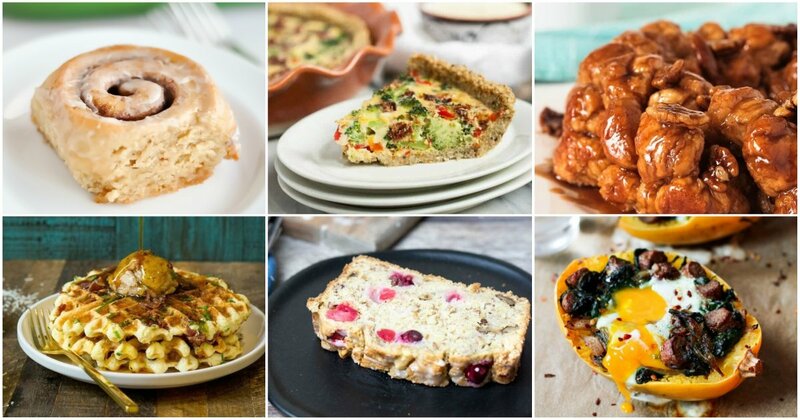 Don’t forget to pin these 20 delicious sweet and savory gluten-free Christmas brunch recipes! Gosh, they ALL look great!!! Will have to try. Mahalo for sharing! 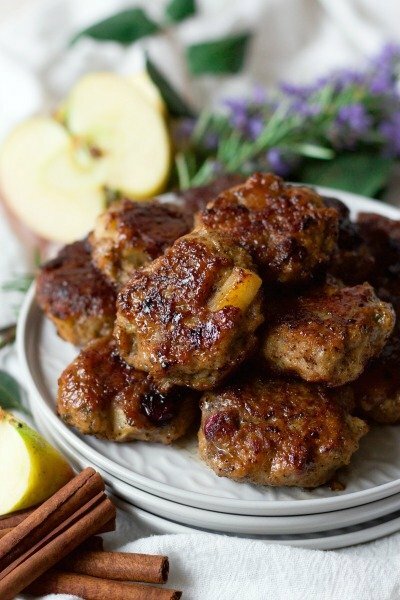 Thanks ever so much for including my turkey meatballs! What a fab selection of dishes. Thank you for including my orange cranberry coconut scones. We take brunch seriously in this house, especially during holidays! 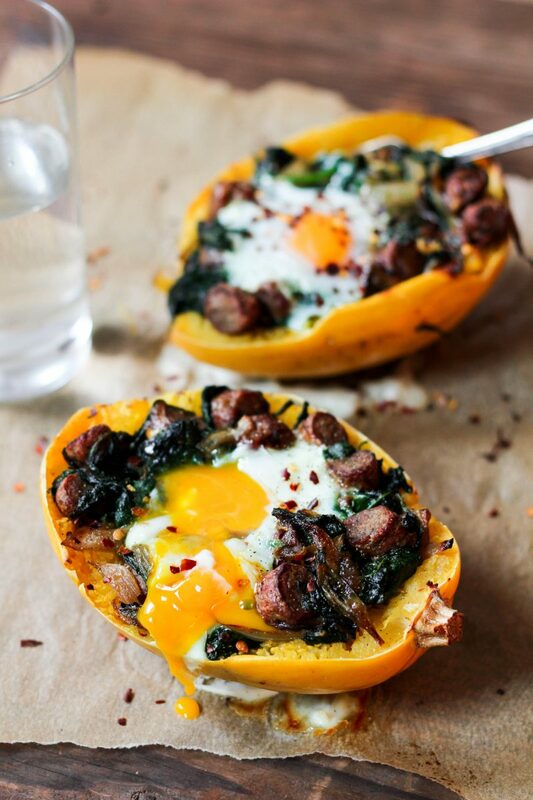 Can’t wait to try some of the recipes, the breakfast sausage and spaghetti squash boats sound amazing! Hi Megan! It’s Kellee. I was your neighbor who lived in the yellow house several years ago. So much has happened since then. Anyways, I have a child who I will be adopting soon. We think he has celiac disease, which means our household will probably be going gluten free. We have an appointment today, so hopefully we will get some answers. I did a quick search to see if you were still online. I am so glad I found you. Email me if when you have a free momen so that we can catch up.